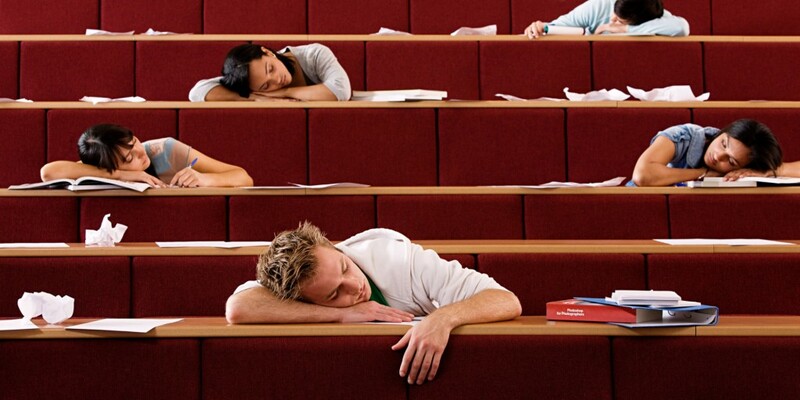 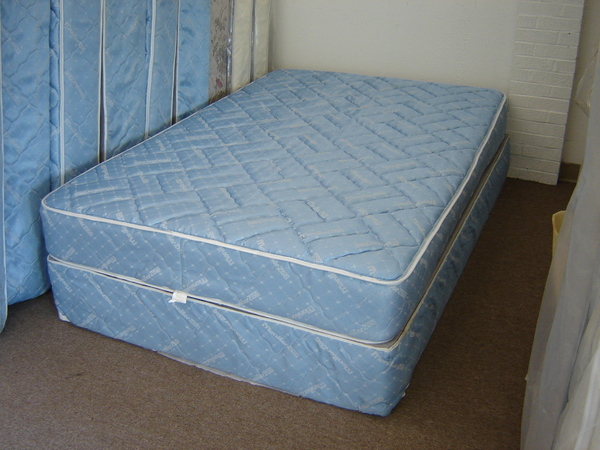 CALL A MATTRESS IS YOUR ONE STOP STUDENT MATTRESS HEADQUARTERS. 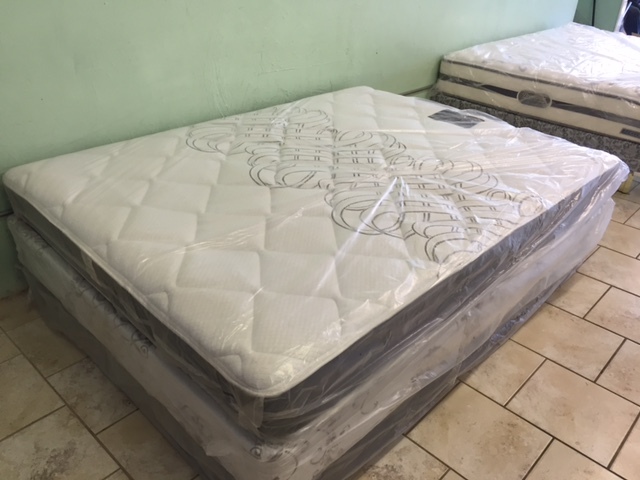 TAKE A LOOK AT OUR SPECIALS. 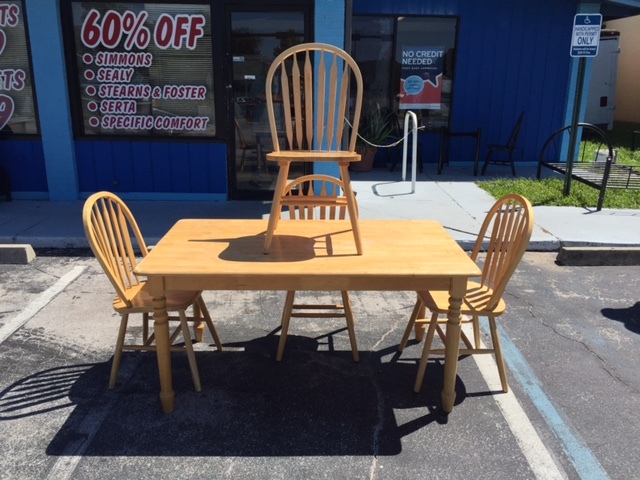 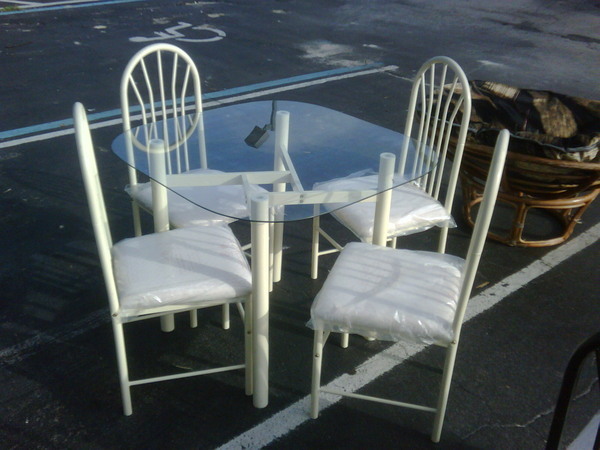 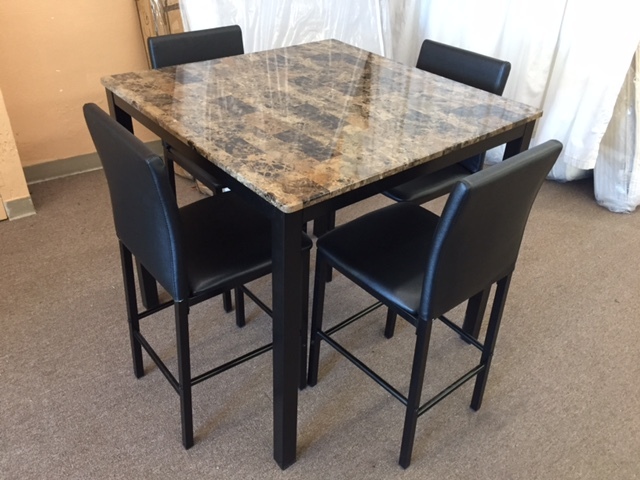 NEW HIGH TOP TABLE SET WITH 4-CHAIRS!!! 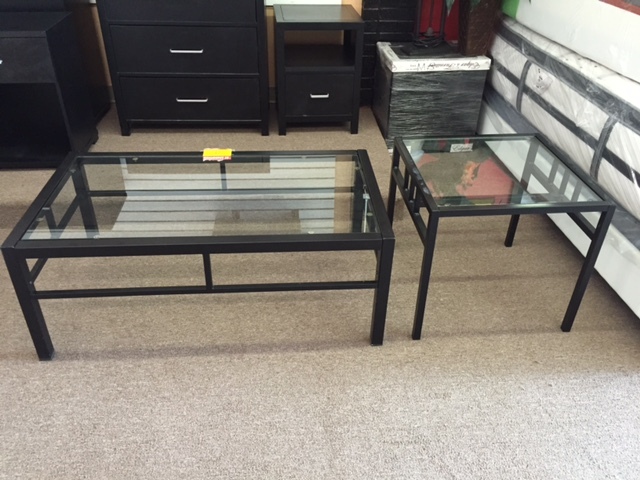 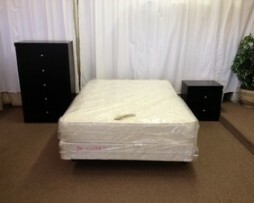 ONLY $250 FOR THE SET!!! 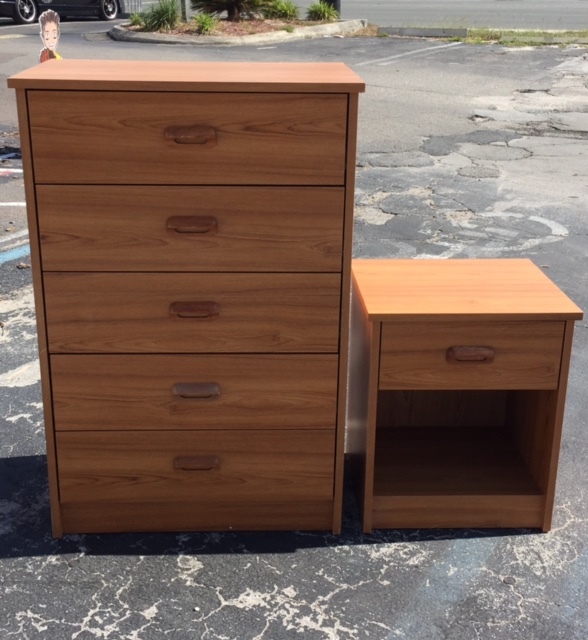 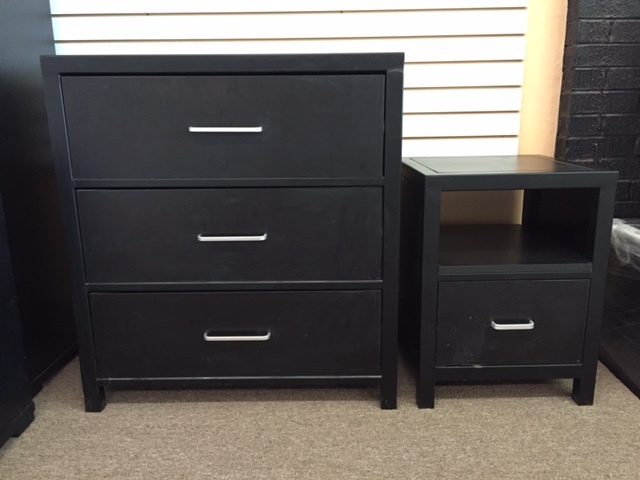 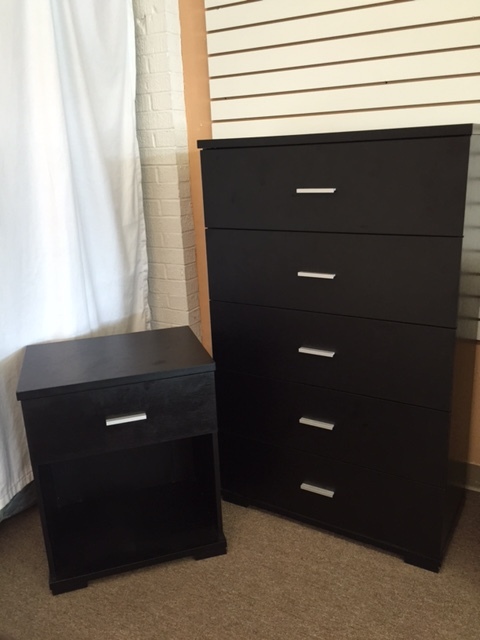 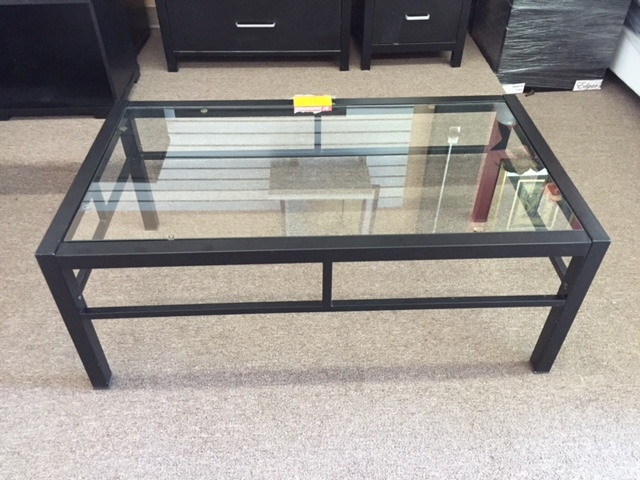 MATCHING 5-DRAWER CHEST WITH NIGHT STAND ONLY $89 FOR BOTH PIECES!!! 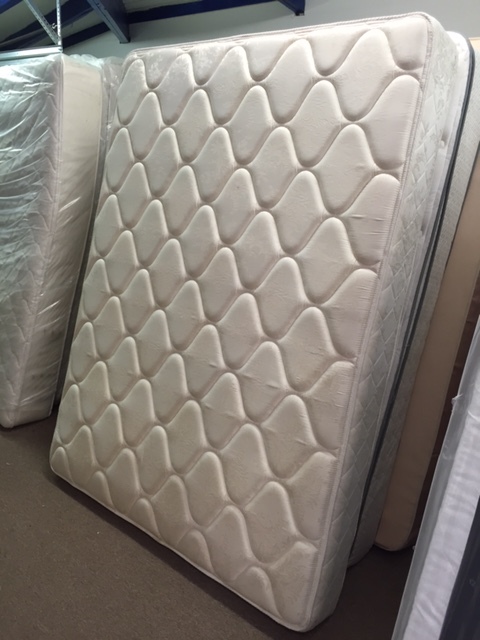 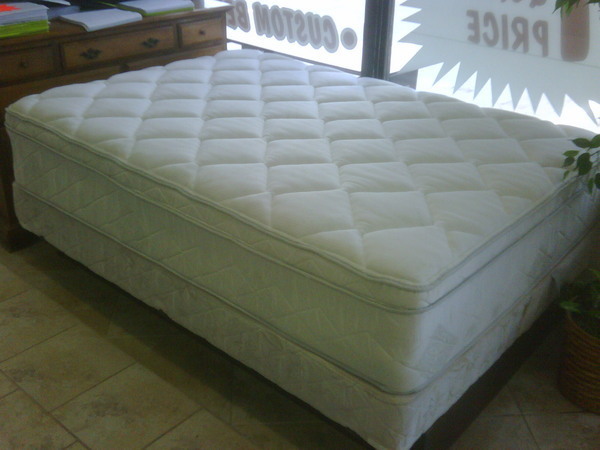 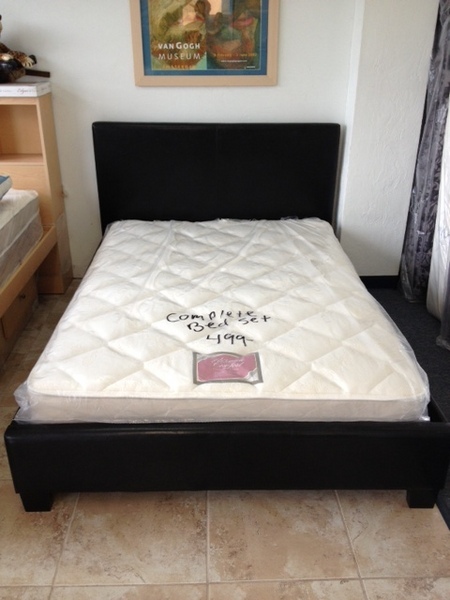 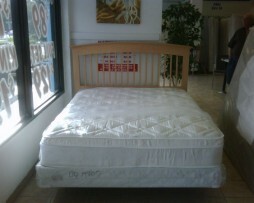 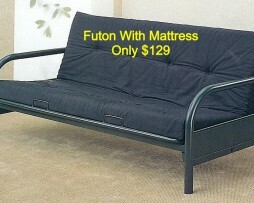 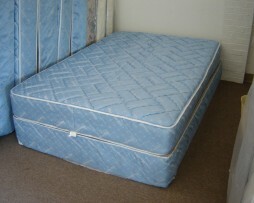 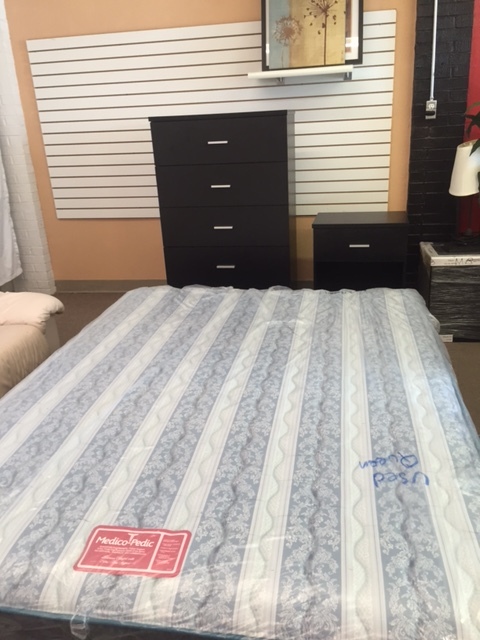 New queen plush mattress set only $299. 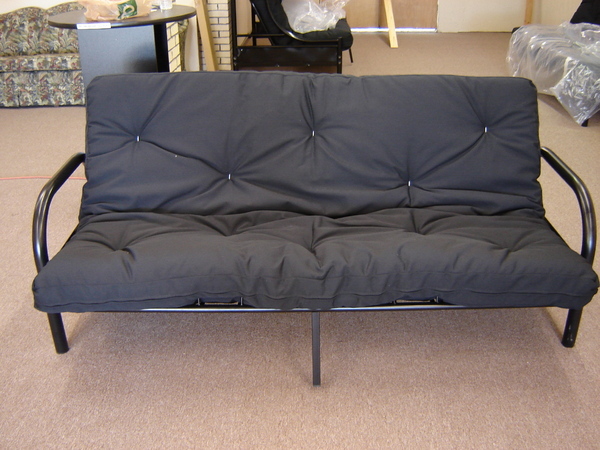 Sectional Sofa With Ottoman Only $699. 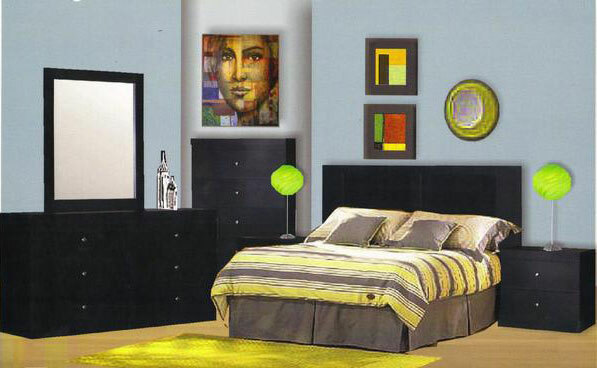 Nice And Classy.